The Occupational Health & Safety Regulations 2017 require the person who engages the asbestos removalist to arrange for a clearance inspection to be undertaken. Clearance inspections must be undertaken following the removal of any friable asbestos containing material or the removal of more than 10m2 of non-friable asbestos. A HAZCON consultant will attend the site and visually inspect the area from which asbestos has been removed. 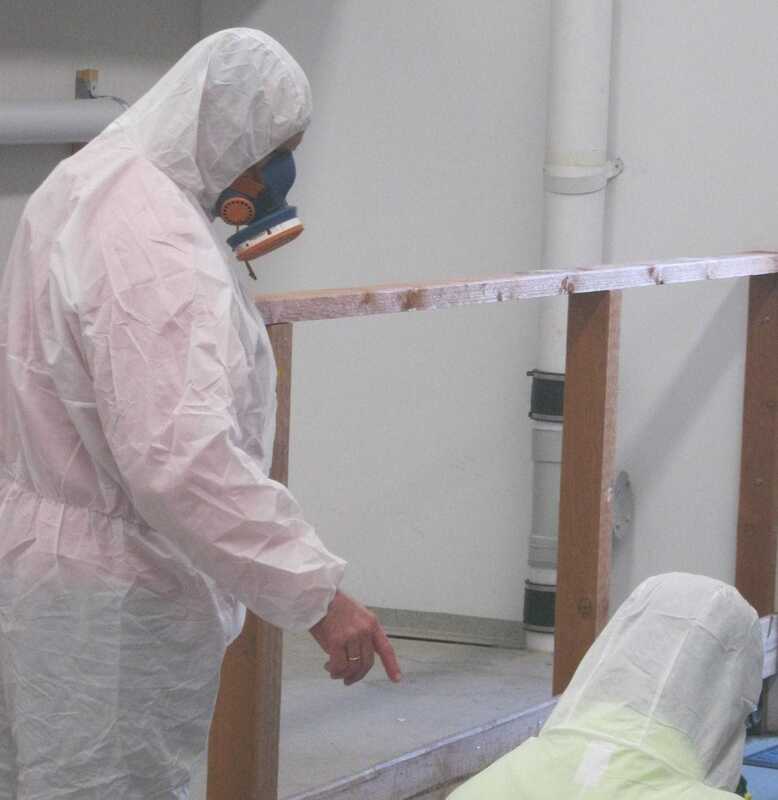 The removal area is closely examined to ensure that the asbestos has been removed as per the scope of work and that the area has been correctly cleaned and is free of asbestos debris. The HAZCON consultant may require the asbestos removalist to undertake further cleaning if asbestos residue is identified. When satisfied that the area is clean the consultant will issue a Clearance Certificate for the asbestos removal area. In addition to being a legal requirement, a Clearance Certificate also provides an assurance to employees and other people in the workplace that their health is not at risk and that the building or site is suitable for normal occupancy.